Ready to Dream Like a Boss? 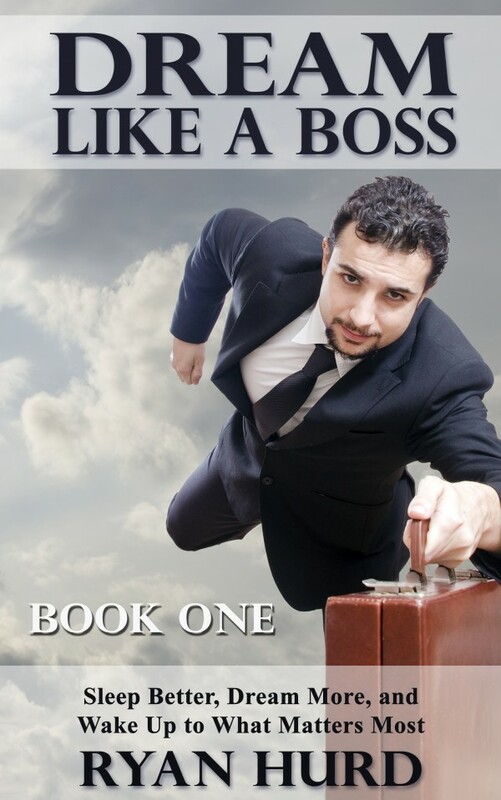 Dream Like a Boss — Book One is now available exclusively on Amazon. After years of nudging by fans, I have finally compiled my most practical how-to articles on dream health into one ebook series, and the result is Dream Like a Boss. It’s meant to be practicable and easy-to-apply to your own life. But, as usual, the book also includes the latest research in dream science and dreamwork. Readers of my blog, Dream Studies Portal, have been helping me test, adapt and work with this material for over five years. It’s crowd-sourced knowledge, clean and distilled. Thanks to world dreaming community for spreading the word! Check out these valuable resources. SHADOW is an innovative new app that records, transcribes, archives and visualizes your dreams and unlocks short and long term dream data that is literally being forgotten. 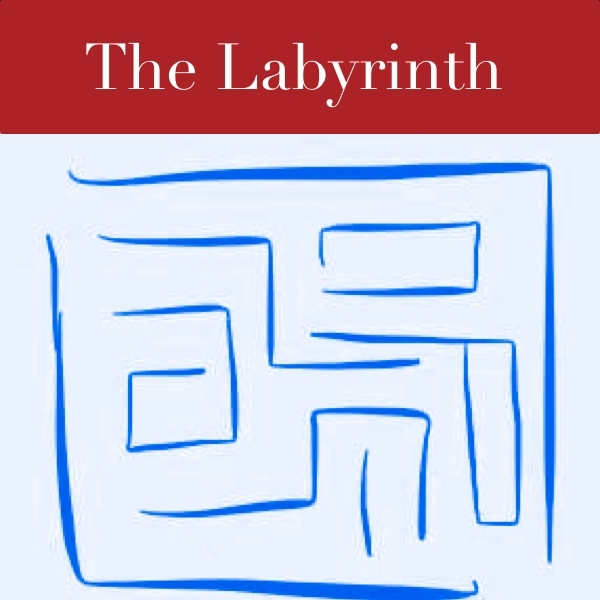 The Labyrinth is a show dedicated to finding the strange and unusual stories in our world. Host Cesar Torres talks to a variety of writers, philosophers and world adventurers. They each share their stories, and the ways they discover the mysteries of life. At the end of each show, they also answer the question, “What is the strangest thing that ever happened to you?” Previous guests have included authors like Guy Gavriel Kay, Jacqui Cheng, Ramez Naam, Robert Pobi and Sam Weller. Find out more about The Labyrinth here. 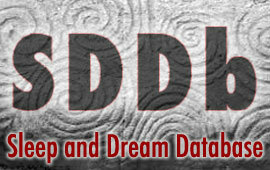 Sleep and Dream Database (SDDb) is a new project designed by dream researcher Kelly Bulkeley. The SDDb is a digital archive and search engine designed to facilitate empirical sleep and dream research. It provides access to a collection of several thousand dream reports from a variety of sources, including personal diaries, demographic surveys, experimental studies, and historical texts. This information can be explored and analyzed in many different ways, enabling users to identify large-scale patterns as well as instances of unusual or anomalous content. Find out more about SDDb here, or visit Kelly Bulkeley’s dream research blog. Learn more about Dreams Cloud. Everything Under the Moon has been providing quality content on the occult and supernatural since 1998. You’ll find hundreds of free witchcraft spells and love spells, helpful articles, questions and answers, a forum, chat room, and much more. Join us on Facebook. We’d love to hear about your experiences and help answer your questions. Snoozon organizes lucid dream workshops in Europe and online courses in lucid dreaming that enable dreamers to pursue psychological development and enhance their everyday lives through the power of lucid dreaming. Founded by Tim Post in the Netherlands, who has had countless lucid dreams, used the state to gain profound lucid dream experiences, and dedicated his life to bringing the transformative power of lucid dreaming to as many individuals as possible. Learn more about Tim’s online courses in lucid dreaming here. The Eyeless Owl investigates the interstices of art, culture, consciousness and social governance, bringing you a multi-faceted digital front for ideas eschewing clear definition. As a public offering from the Liminal Analytics: Applied Research Collaborative, we focus on the outer aspects of inner space. Check out the Eyeless Owl. 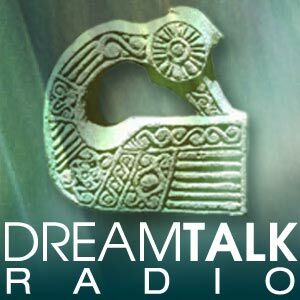 Dream Talk Radio, hosted by Anne Hill, focuses on dreams, health, society, technology, and the future. Featuring interviews with leading thinkers, authors and innovators, Dream Talk Radio podcasts and videos explore the impact of dreaming on all aspects of waking life. Anne is the founder of Creative Content Coaching, where she designs messaging and content strategies for people with wisdom to share. She teaches internationally, leads dream groups, writes for the Huffington Post, and is the host of Dream Talk Radio. Gateways Of The Mind is a 4 day immersive event focusing on lucid dreaming, out-of-body experiences and other valid areas of consciousness exploration. The first Gateways event was held in London in November 2012 and this year we will be hosting the event in both Dublin and Amsterdam as well as London. At Gateways we present reknowned pratitioners, authors and researchers to deliver the latest and most authentic information and techniques from a variety of backgrounds and traditions to enable the audience to discover what resonates and works for them. 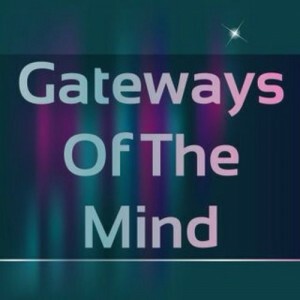 The aim of Gateways is to disseminate valuable and practical information about these practices and to demonstrate their benefits to our daily, spiritual lives. Check out if there’s a Gateways event coming near you! The Teeming Brain explores the intersection of religion, horror, the paranormal, creativity, consciousness, and culture, with a focus on apocalyptic and dystopian trends in technology, government, ecology, the arts, education, and society at large. Founding editor Matt Cardin is a writer, independent scholar, college teacher, and musician/composer. He is the author of Dark Awakenings, Divinations of the Deep, To Rouse Leviathan, and A Course in Demonic Creativity: A Writer’s Guide to the Inner Genius. Columnists and contributors to The Teeming Brain include horror author Richard Gavin, horror author and editor T. E. Grau, author and dream/consciousness researcher Ryan Hurd, independent journalist and cultural historian David Metcalfe, world-renowned parapsychologist Dr. Barry E. Taff, and British Fantasy Award-winning author and pop culture expert Stuart Young. Check out the Teeming Brain. End Your Sleep Deprivation is an educational website run by students of Stanford University’s William Dement. The primary goal of the Sleep and Dreams course is to educate and empower the public with practical sleep knowledge. NewHeavenNewEarth is a 501(c3) non-profit founded by David Sunfellow. The mission of NewHeavenNewEarth (NHNE) is to answer humankind’s oldest, most perplexing questions: Who are we? Why are we here? Where are we headed? What is the origin and purpose of life? Instead of relying on ancient or contemporary wisdom, or the knowledge of isolated experts, we are building a global network of seekers from all walks of life, from all parts of the world, lay people and professionals alike, that can pool talents, experience, and resources to unravel life’s great mysteries. Katrina Dreamer is a dreamer, healer, and teacher, as well as an award-winning writer and photographer. Katrina does private dreamwork with clients, and she leads dream groups in the Bay Area. Her focus is on helping people find their true selves and connect with their passions and their ancestors. She also is an ecopsychologist and ecotherapist, connecting people with nature through meditative hikes, outdoor energy healings, and healing circles. Katrina is the author of a chapter in the terrapsychology anthology Rebearths: Conversations with a World Ensouled. She is currently working on creating intuitive leadership training for young adults. Run by long-time dreamer Rebecca Turner, World of Lucid Dreaming is one of the top authority sites on lucid dreaming and receives around half a million page views each month. 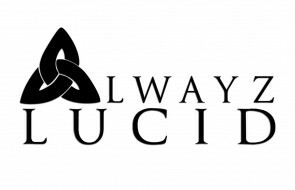 The site teaches people how to lucid dream, which includes entraining the right waking mindset and mental habits. Rebecca Turner is also the author of the popular book Art of Lucid Dreaming.